2013 was eyed as the year of smart watches, not in terms of delivery but promise. 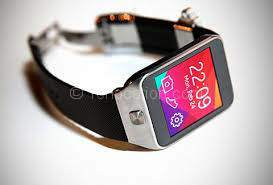 Samsung Gear, the first ever smartwatch by the tech giant was not responded well by the market due to its poor battery life, bad design and limited ecosystem for apps but Samsung has sung 3 more names since then. Poor response didn’t stop the company from updating the Gear series and even now in the 3rd quarter of 2014, Samsung hasn’t delivered up to the standards! With a series of launches in just over a year Samsung has tried way too hard to lure the customers by extending the battery life, sleek design and a better ecosystem for apps. 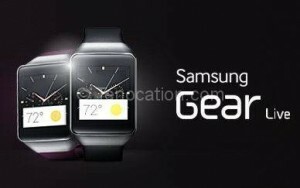 These modifications stand for all the 3 devices released after the launch of first ever smartwatch by Samsung. Plagued with some major challenges, Samsung has healed a lot by squeezing a lot of hardware in a smaller place. Though, Samsung has been able to add more features and stability every time it has launched a Gear device but still it failed to justify the price. 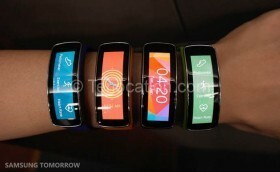 Clearly, Samsung has invested a lot in smartwatches and certainly the results will show up soon. 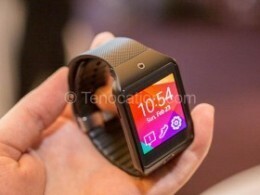 With the launch of Spice’s Smart Pulse M9010, smartwatch market has heated up. This is a must have for any Gear device now. Tizen should be made developer friendly if Samsung wants to hit big with the marketplace. It is the most important segment in the developing countries which Samsung should frequently focus on if they want to reach every common man.